Ruby black color. 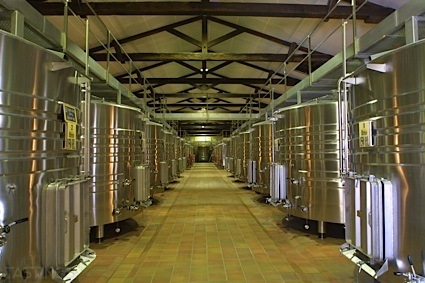 Aromas and flavors of pencil shavings, dried figs and berries, sweet pea blossom, and brownie bites with a velvety, crisp, fruity light-to-medium body and a smooth, breezy finish that shows suggestions of cola, leather, and roasted walnuts with coating tannins and moderate oak flavor. A simple, oaky cab for crowd-pleasing. Bottom Line: A simple, oaky cab for crowd-pleasing. 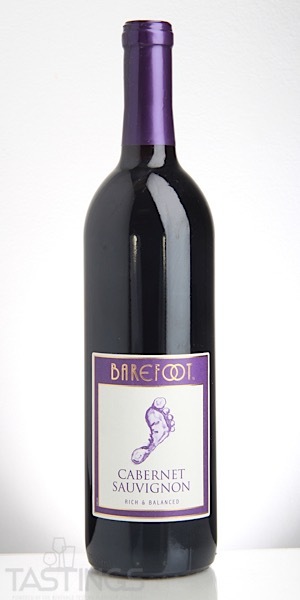 Barefoot NV Cabernet Sauvignon, California rating was calculated by tastings.com to be 85 points out of 100 on 8/24/2018. Please note that MSRP may have changed since the date of our review.